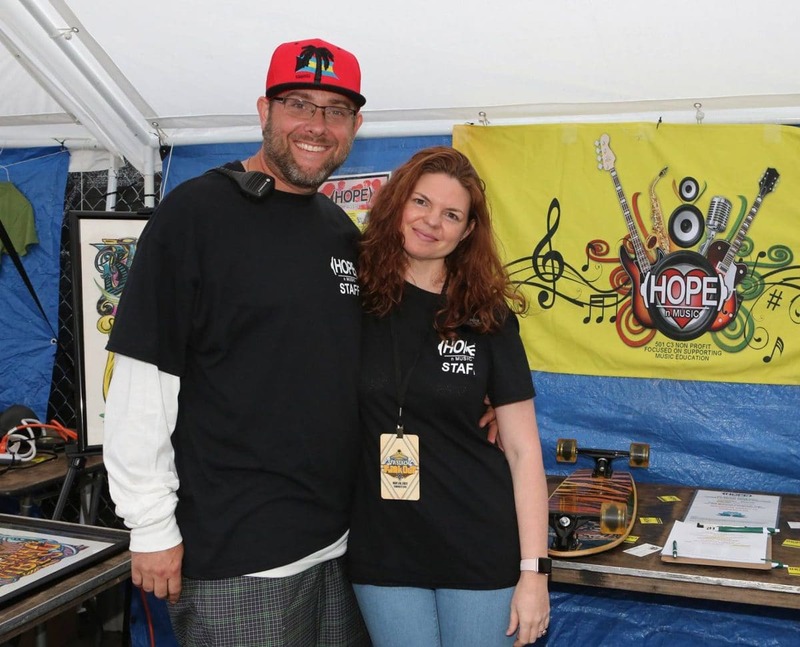 Scott McLain works tirelessly to help other people experience, not only by throwing some of the most legendary music festivals in the Virginia area (Camp Barefoot, VA Beach Funk Out), but also by running the non-profit (HOPE) n MUSIC. This Saturday Nov 4 McLain will be hosting Reggae By The Moon, a benefit show for (HOPE) n MUSIC featuring the likes of Tribal Seeds, Pato Banton, The Expanders, Jesse Royal and Kevin Isaacs, son of the Cool Ruler himself, Gregory Isaacs. The message of (HOPE) is simple: they are Helping Other People Experience music. The method? 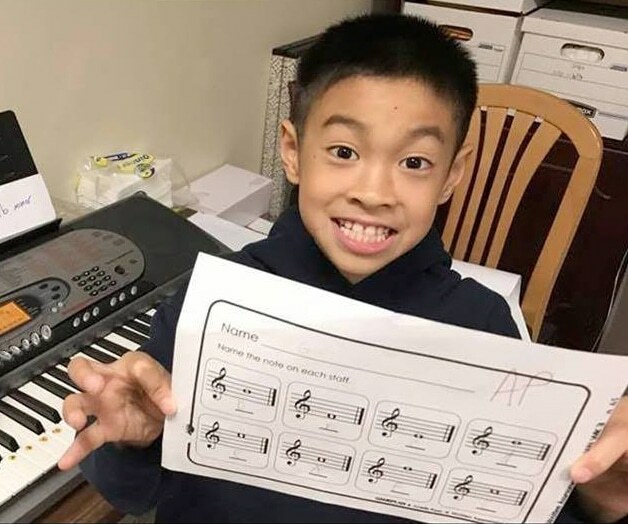 Provide music lessons one on one with a certified music instructor and help get instruments in the hands of autistic children and disadvantaged kids and adults. The objective is to help these students learn to express themselves through music and art. As (HOPE) puts it: “Music provides happiness and we are here to provide the music.” The advantages of such programs are highly revered in research and testimonials. Big ups to Scott and his best friend Brent Davis for putting so much work into getting this non-profit off the ground. In anticipation of Reggae By The Moon, Rootfire had the chance to sit down with Scott and find out more about reggae in Virginia Beach, why he throws festivals, and how a community is coming together locally and nationally to support artists and musicians working together to benefit others in new and alternative ways. Rootfire: What is unique about the reggae scene in Virginia Beach? Is it growing? Is it changing? Scott McLain: VA Beach, which is part of the Hampton Roads area, has been a big part of the foundation of international reggae in North America from back in the late 80s to now. The Hampton Roads area was known as a key route in the reggae industry for many years. We were initially known for the famous Peppermint Beach Club at the oceanfront, where well known artists like Alpha Blondy and others graced the stage. Then came along the nationally known milestone venue The Boathouse in Norfolk (no longer around) which hosted everyone from Burning Spear to Sublime. The Boathouse was accepted by so many artist as a must play venue that the Steel Pulse album “Living Legacy ” was partially recorded at the venue. In the early 2000’s the international reggae scene slowed down on the east coast and struggled for many years. I hate to categorize reggae, but I feel that the movement of the American reggae scene in the last 5 years has only helped kick start the recognition of international reggae again, which in return has boosted the scene. I personally feel that the new Jamaican reggae artist on the scene like Chronixx, Protoje, Jesse Royal, Raging Fyah, and New Kingston to name a few have helped re-energize the veterans like Steel Pulse, Tarrus Riley, Don Carlos, Black Uhuru, Pato Banton, and others. I’ve noticed more and more roots reggae bands back on the road, which is positive for the reggae scene in general. RF: What’s the difference in bringing a reggaecentric (Reggae By The Moon) festival lineup together instead of a jamcentric (Camp Barefoot) festival? What is the overlap? SM: Over the years I’ve had the opportunity to really grasp the jam scene by producing the grassroots music festival Camp Barefoot for 10 years. Prior to the jam scene journey, I had the opportunity back in the late 90’s to not only host a couple house shows but to work closely behind the scenes with acts like The Wailers, Eek-a-Mouse, Burning Spear, and Steel Pulse. At that time the international roots reggae scene was pretty strong on the east coast, so I am very fortunate to see both sides of the table when it comes to individual industries. I do know, though, that the fan base for the reggae scene has exploded in the last 5 years and is really supportive. There are so many aspects that come into play when producing a live event, from site ops, artist relations, marketing, sponsorships, and so on. I try to not compare industries or categorize the differences because in the end it is all music, and that is what we are here to do: promote music and support the art. RF: Are people listening to the lyrics? SM: I truly believe people listen to the lyrics in all music. Isn’t that what bonds the fan to the artist? Music to me is a channel from the artist and it’s his or her way to express their feelings through the art. RF: How did you arrive at the lineup for Reggae By The Moon? SM: In the early stages of negotiations we knew Tribal Seeds would be the perfect headliner for the first year. They blend so much roots with the new age reggae; it only helped us dive right into the rest of this killer lineup. 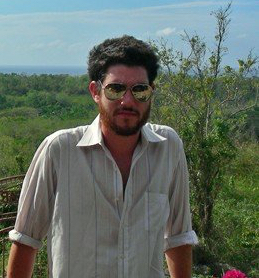 Our team was ecstatic when we confirmed Gregory Isaacs’ son Kevin Isaacs to do a tribute set for his father. When I found out we had the opportunity to fly in Kevin Isaacs for this special set, I knew it was time to make a call to my friend Christos DC who has played alongside Don Carlos on multiple songs in his career. Working in the industry has given me the opportunity to meet new artists, who in the end often become real good friends. Christos was as excited as I was and he got his band together to back the Jamaican legend’s son for a special 75 minute tribute set. This is one set not to miss. In regards to the remaining lineup, it showcases a great blend of reggae from The Expanders to Pato Banton to Jesse Royal. The all day event will host two outdoor stages and will be one of the best reggae events hosted at the oceanfront this season, and all for a good cause. We decided to call it Reggae By The Moon because it will be a full moon weekend, so it mashed up so well. I’ve done a ton of music events, and I always dreamed of hosting a reggae event that blended all types of reggae to help educate the scene. I am very fortunate to be involved with Rootfire, who has opened my eyes to so much new music. I also want to give a shout out to Cali Roots who truly paved the path for what a well balanced reggae event should represent from all corners of the world. I am truly grateful to have the opportunity to produce this lineup, and couldn’t of done it without help. Thank you to my partners Jon Dorner & Shawn Levett of Shaka’s Live, Kevin Purnell of the well known Chesapeake Bay Reggae Festival, non profit HOPE n MUSIC co-founder and partner Brent Davis, and all of our team members on the ground that actually make it happen. Last but not least, I want to thank the biggest supporter – my wife. I truly couldn’t do this without her support. We all know how much time you have to put in to achieve your dreams and her patience and support pushes me even harder. RF: What inspired the collaboration of all the names on the bottom of the flyer who are sponsoring the fest? How do those relationships exist together? SM: All the sponsors are companies from around the Hampton Roads area. All these sponsors are supporting what they believe is a true movement. I am beyond thankful to be involved in a local non profit called (HOPE) n MUSIC, which will be receiving all proceeds from Reggae By The Moon. The word HOPE stands for Helping Other People Experience. Our vision and our main mission is to help autistic children and disadvantaged adults learn how to express themselves through music and art. We provide a year of music lessons one on one with a certified music instructor, at the end of which the student gets to keep the instrument. My best friend Brent and I founded the nonprofit in 2016, and despite being grassroots with no grants we have already funded 5 students. We truly believe we are helping by providing happiness to individuals who deserves that attention. I can’t say thank you enough for all the support so far from the sponsors to the musicians to the fans; we are all family and we all believe in one thing: music provides happiness. RF: Count us in as being EXCITED! Nothing better than seeing good people helping others experience great sensations. Congratulations and thanks for doing all the hard work that you do. It’s people like you that make this all come together and we appreciate you taking the time to let people know the thoughts and intentions that go into what is sure to be a beautiful weekend of memory making. 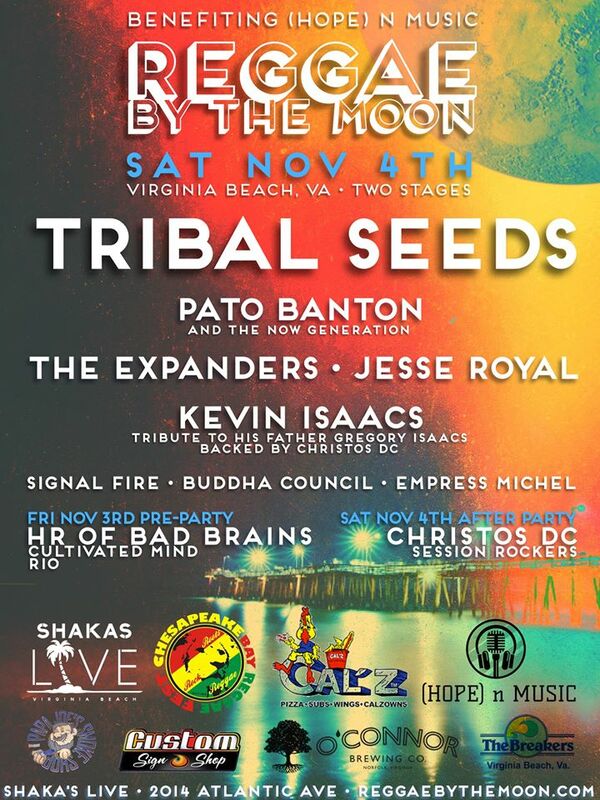 Reggae By The Moon is this Saturday, Nov 4 at Shaka’s Live in Virginia Beach. Tickets can be purchased at reggaebythemoon.com. All proceeds benefit (HOPE) n Music.